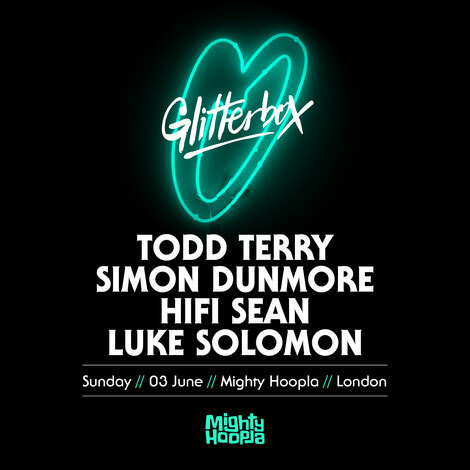 Joining one of London’s new festivals in its second year, Glitterbox’s stage at Mighty Hoopla on Sunday 3 June will host Todd Terry, Simon Dunmore, Hifi Sean, Luke Solomon and the brand’s dance crew. After an inaugural event in 2017, which welcomed 15,000 revellers and big names from across the spectrum of chart-toppers, house music, disco and alternative club culture, the festival now moves to a new South London location. Over the last 12 months Glitterbox has grown exponentially, touring the world, and possibly becoming one of London’s most in-demand events. Meanwhile, the weekly Glitterbox Radio Show regularly occupies iTunes #1 spot for music podcasts, and Glitterbox Recordings has released new music from the likes of Debbie Jacobs, Folamour, Aeroplane, Dr Packer, Ralphi Rosario, Mousse T. and The Shapeshifters. Not to mention the compilations selected and mixed by Simon Dunmore, proving that the spirit of disco is alive and kicking. 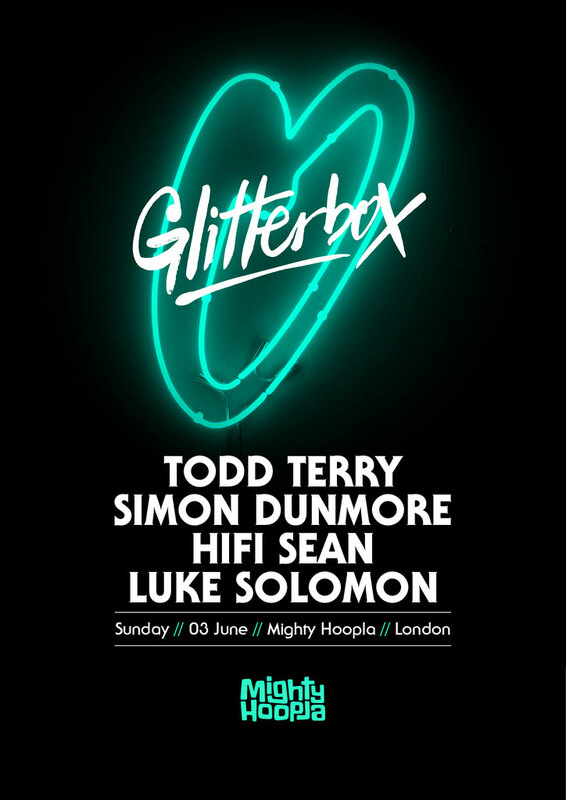 Over the summer, Glitterbox will be touching down in Amsterdam, Antwerp, Bristol, Manchester and Zürich plus many more, while its 18-date residency at Hï Ibiza returns on Friday 1st June.